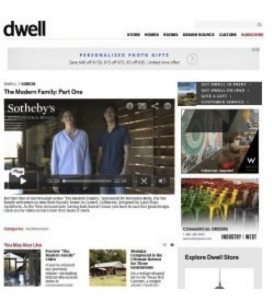 One of the latest media partnerships that Sotheby’s International Realty® exclusively offers is with Dwell Magazine. As the leading voice for modern design, architecture and interiors, Dwell.com reaches an affluent, sophisticated and design-savvy audience. Reaching over 27MM monthly users, Dwell has been a modern design icon for the past 15 years. As Dwell’s exclusive real estate partner, the Sotheby’s International Reality® brand is leveraging Dwell’s dedicated audience of architects, registered designers and home design enthusiasts to uniquely showcase the modern properties represented by our network. Dwell also offers high-impact, rich media units running throughout the site, highlighting the most coveted Sotheby’s International Reality® properties for sale, globally. I am proud to be part of the Sotheby’s International Reality® family offering unrivaled reach and audience. 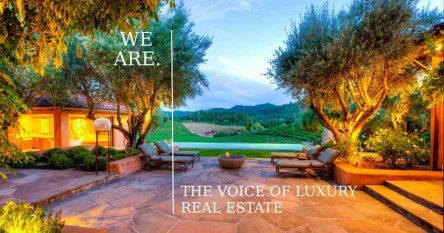 Founded in 1976 to provide independent brokerages with powerful marketing and referral programs for luxury listings, the Sotheby’s network was designed to connect the finest independent real estate companies to the most prestigious clientele in the world. Our network of local real estate professionals apply their local market knowledge to create a comprehensive and customized plan for a home that takes into consideration all avenues of marketing: print, digital, public relations, advertising and social media. Realtors® like me can consult with Sotheby’s team of brand marketing experts that stand ready to offer assistance and insight, and share an array of tools and resources they can tap into. Watch this video to learn about the Sotheby’s marketing tools that I utilize for all my listings. 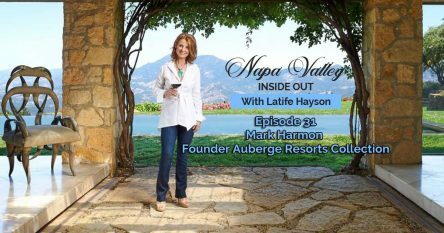 I am happy to put the powerful Sotheby’s marketing systems to work for you in selling your luxury abode as well as share insider information on quiet offerings of wineries, vineyards, estates, new construction and homes in Napa Valley. Please contact me at 707-738-4820 or email [email protected] to discuss the extraordinary properties that are not available on the open market or to get moving on selling your home in this beautiful part of the world.